The Target Saver: Target: Schick Intuition f.a.b Razor & Refills- ONLY 44¢ each! 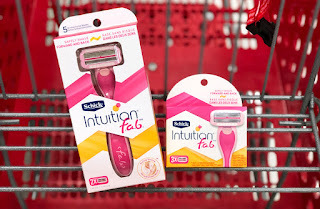 Target: Schick Intuition f.a.b Razor & Refills- ONLY 44¢ each! This week at Target score a great deal on Schick Intuition F.a.b Razor & Refills!